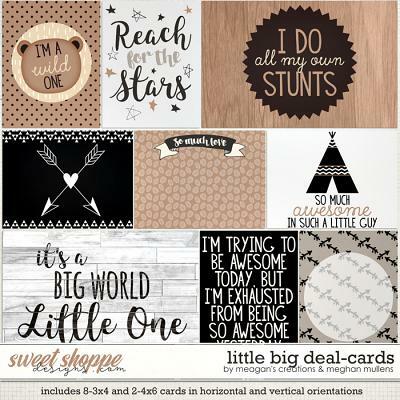 An adorable collection for your little guy! 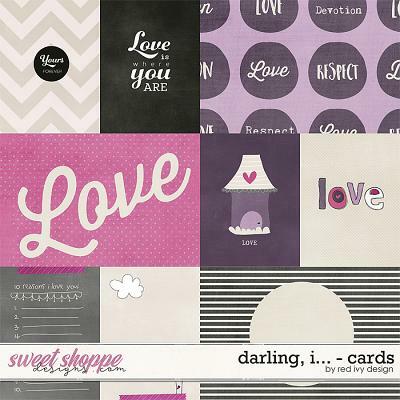 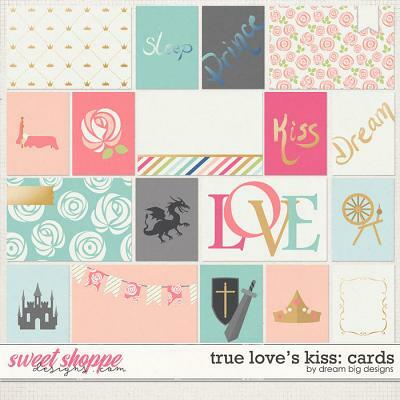 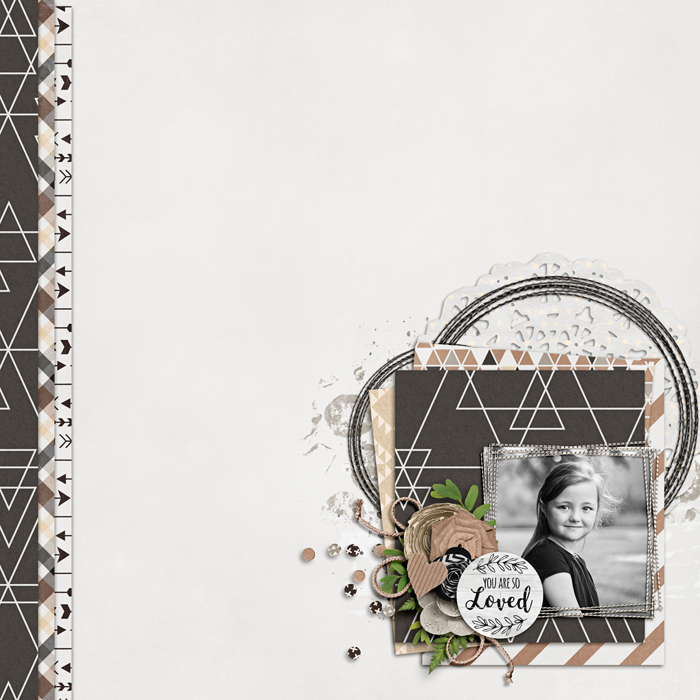 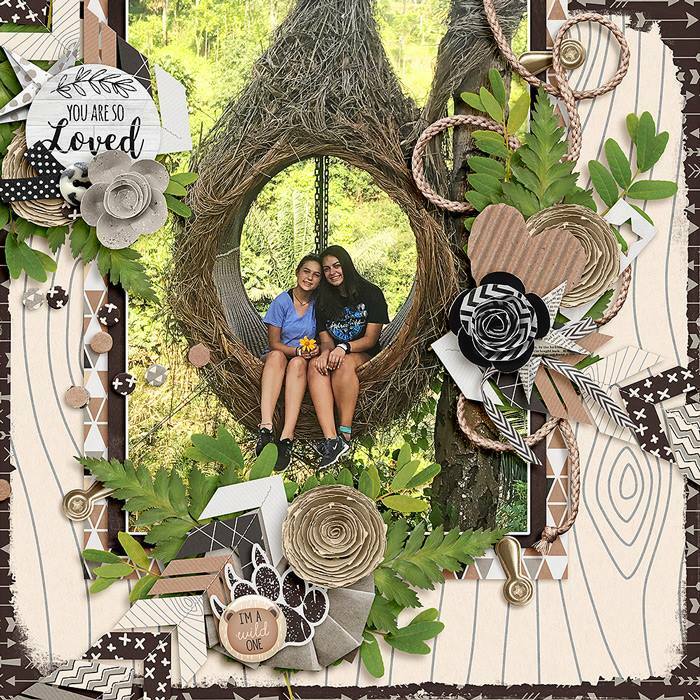 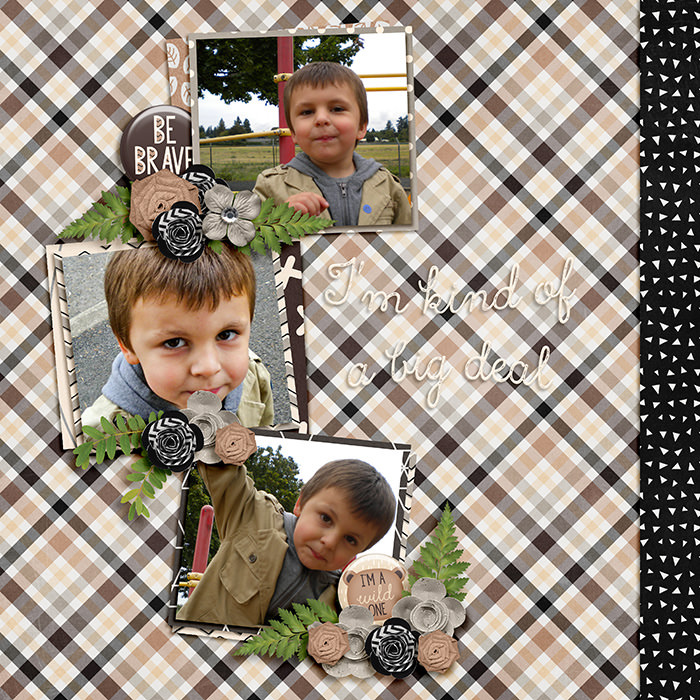 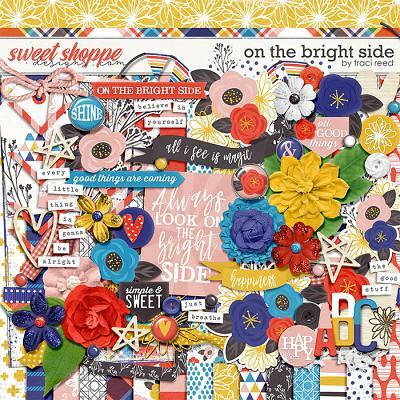 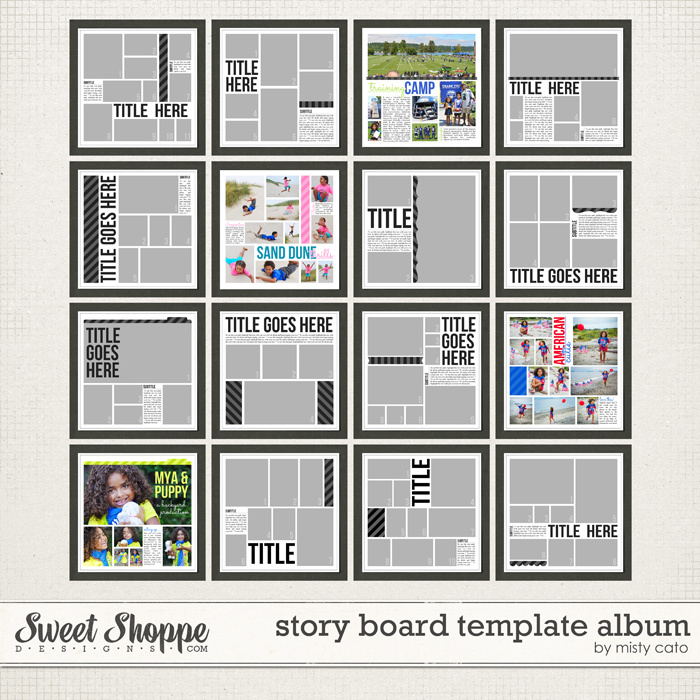 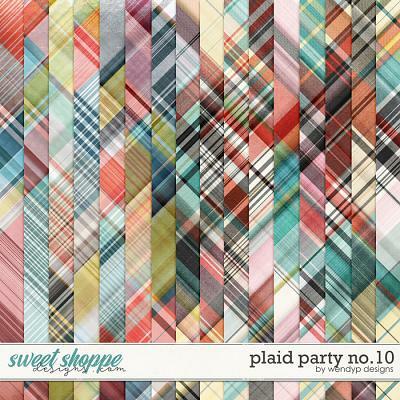 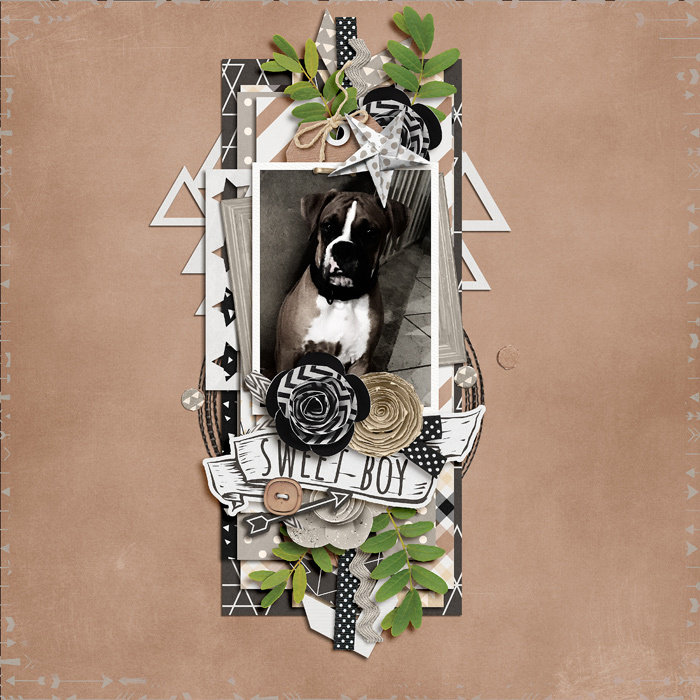 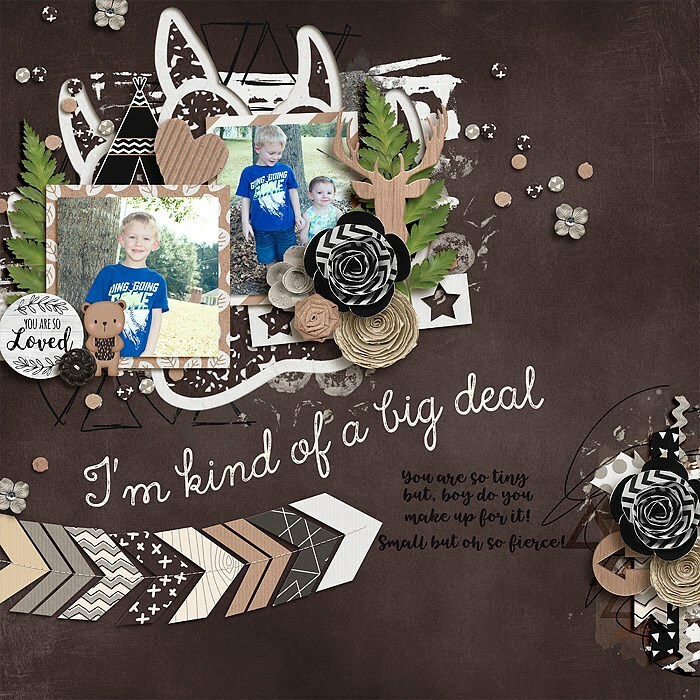 This digital scrapbooking kit is great for all your pics! 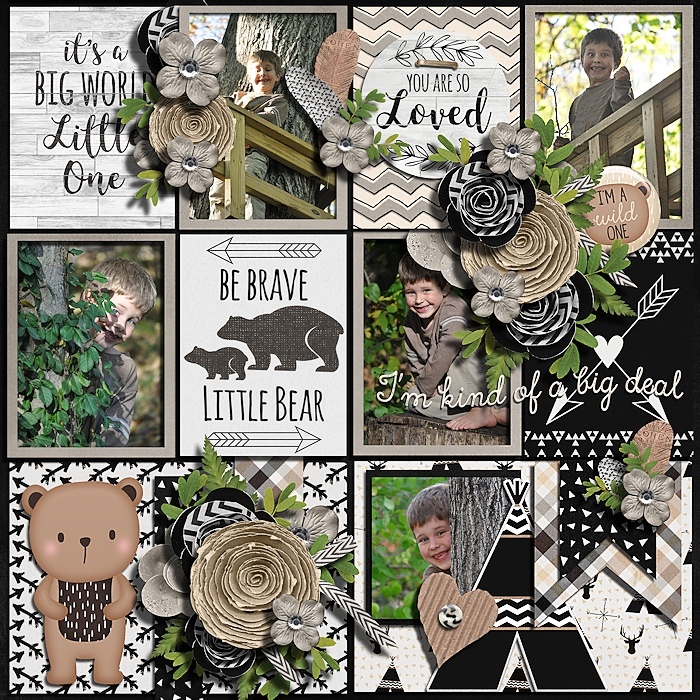 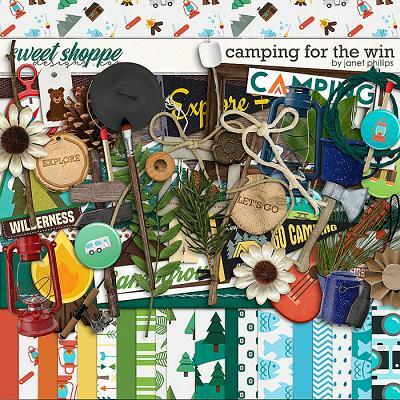 With fun organic patterns, doodles and wood textures, this neutral kit packs a bold look with fun bears, teepees, arrows and adorable sayings! 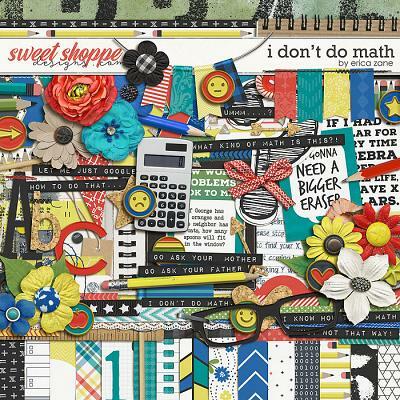 Included is a black alpha, with upper- and lower-case letters, numbers and common symbols, 16 patterns papers, 8 solid papers (all 12x12 inches @ 300dpi), and 71 elements including: 3 arrows, 1 chevron banner, 4 bows (2 bow ties), 4 buttons, one 3x4 card with "Be Brave Little Bear", confetti scatter, 2 paper feathers, 7 paper and silk flowers, bear, deer head silhouette, doily, 3 flairs (with a teepee, "Be Brave", and "I'm a Wild One"), 4 frames, one cardboard heart, 2 leaves, 2 paints, a journal mat, a mapmarker, a mustache, a page border, prong, 5 ribbons and ricrac, one scallop border, two paper airplanes, pawprint, 4 origami stars, string, tag, one staple, one star cut-out, one triangle cut-out, two sets of stitching frames, a teepee, two washi tape pieces, and 4 various word art: "I'm kind of a big deal", "You are So Loved", "Cute Lil' Guy", and "Sweet Boy".